Homeowner’s Insurance is a necessity for your Keller home, but also one that seems to cost more each year. To combat rising premiums, take some time to inspect your coverage to see if you can save a few dollars. Inspect your policy to make sure it’s covering the correct specs for your home at the right levels of coverage. Give special attention to the dwelling’s replacement-cost estimate. Ask your Dallas/Fort Worth agent if you have taken advantage of all the policy discounts available to you. With your agent, outline your home’s features and point out what has changed that might provide discounts for upgrades in systems additions of security systems/alarms, etc. 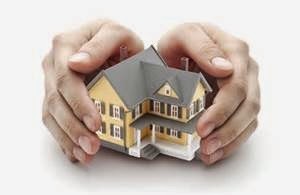 Inquire if bundling your homeowner insurance with auto, liability or other policies can save you money overall. Review your deductibles and see if they still fit your budget. Consider how raising a deductible could lower your premium. Don’t be afraid to shop around and show your current insurer a competitors rates to get your rates adjusted with your carries. Ask Keller-area friends for referrals and/or research what insurers work in Dallas and Fort Worth or more specifically where your property is located. Choose a few or use and insurance aggregator to get multiple quotes at once. 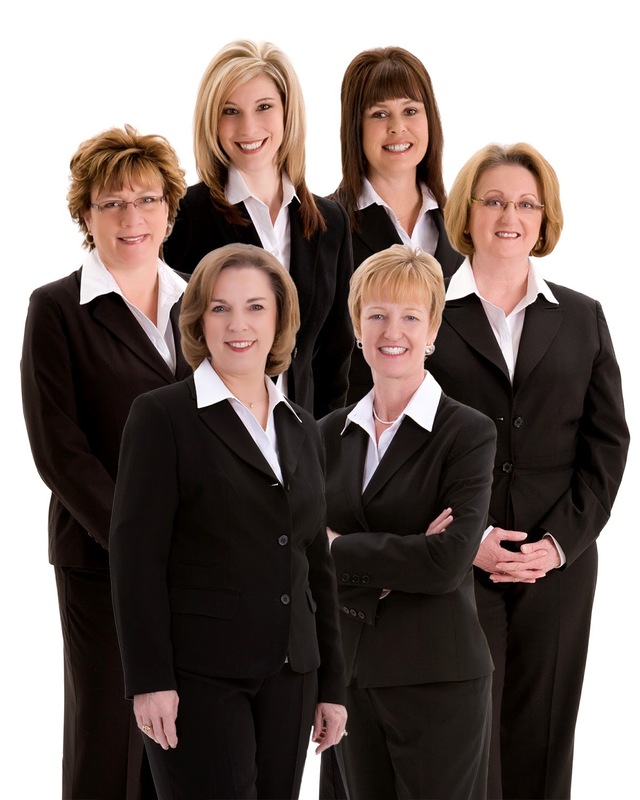 TIP: Don’t ignore Keller, Southlake, North Richland Hills independent insurance agents; they sometimes will work harder finding you the lowest premium in order to capture your business.